Check out our meetup to find the next Madrid event! 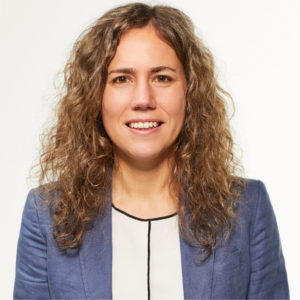 Ana Peleteiro Ramallo is the Data Science Director at Tendam (formerly Grupo Cortefiel), one of Europe´s leading fashion retailers. Prior to that, she was a Senior Data Scientist at Zalando, where she built data-driven products that provided fashion insights using Machine Learning and Deep Learning. She holds a PhD in Artificial Intelligence, and she is a firm advocate for knowledge sharing, as well as promoting women in tech initiatives. In her free time, Ana loves practicing sports, reading and playing the piano. 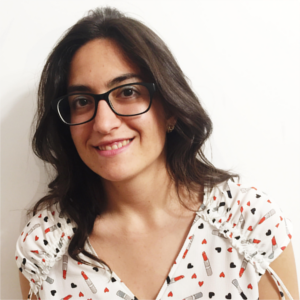 Nadir Fernández Bahíllo is a systems engineer at Indra, one of the largest technology consultancies in Europe, where she works in an R&D team in transportation. She has also worked as a data analyst in Ecovidrio, where she analyzed data and extracted insights to improve business decisions. Prior to that, she was profesional musician in several symphonic orchestras. While she is not working, Nadir loves playing instruments (such as the bassoon and the piano), practicing sports and reading.